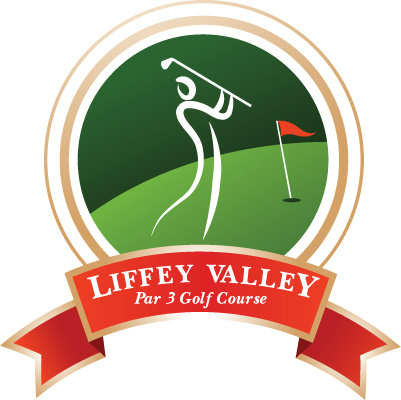 We at Liffey valley are delighted to announce that Dara Lernihan has joined us to teach beginners and kids the basics of golf. Dara has given coaching sessions to our ladies over the last number of years and is a highly respected teaching professional. At Liffey Valley we have also created a Pitch and Putt Academy. A 18 hole quality course where all the family can enjoy this fun game in very beautiful surroundings. when accompanied by an adult and club hire is free too! The best place to learn and play golf.